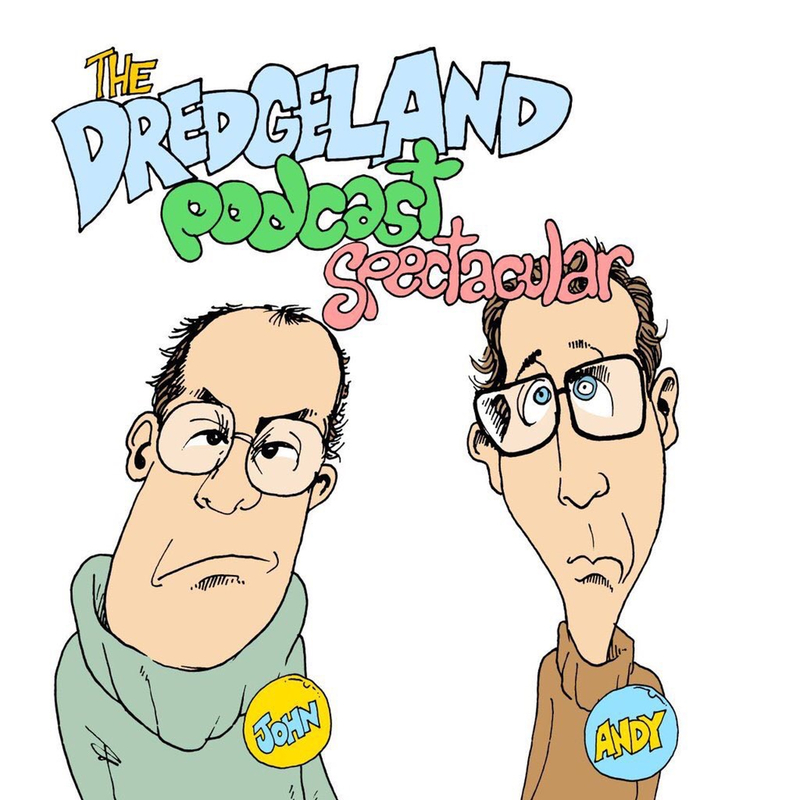 This week your fearless duo (That’s DredgeLand) appear on the radio airwaves with little to no agenda. Tonight’s show is now a full fledged podcast brought to you in association with Gravy. The show contains a live round of DredgeLand the board-game, plus our listener calls in for their on-air debut. We’ve also got a quick update on the state of play and Steve Cram drops in for more radio training.